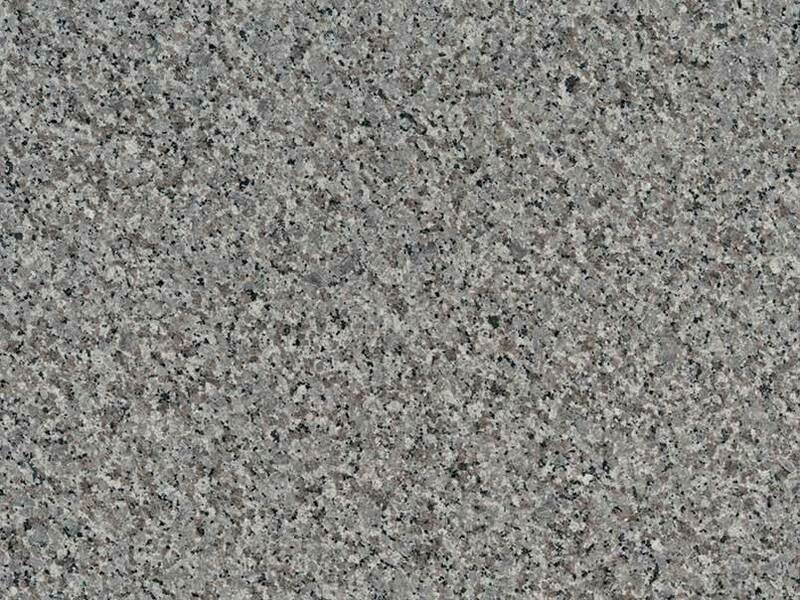 Swan Gray Granite slabs feature a blend of warm and cool tones, starting with the mid-tone gray background. 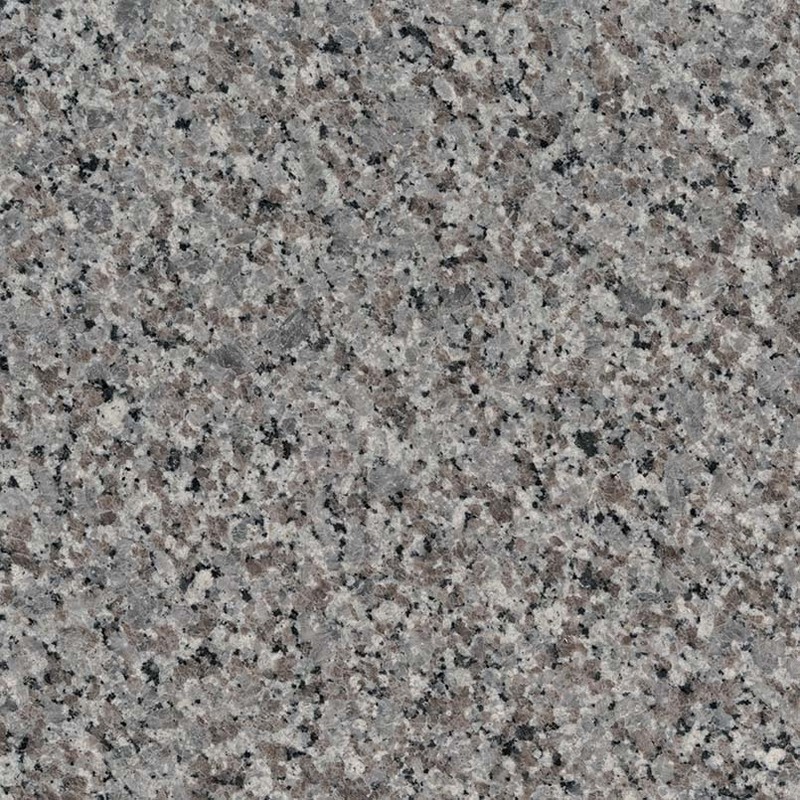 The speckles of deep rose and black give this granite a sophisticated and refined edge. 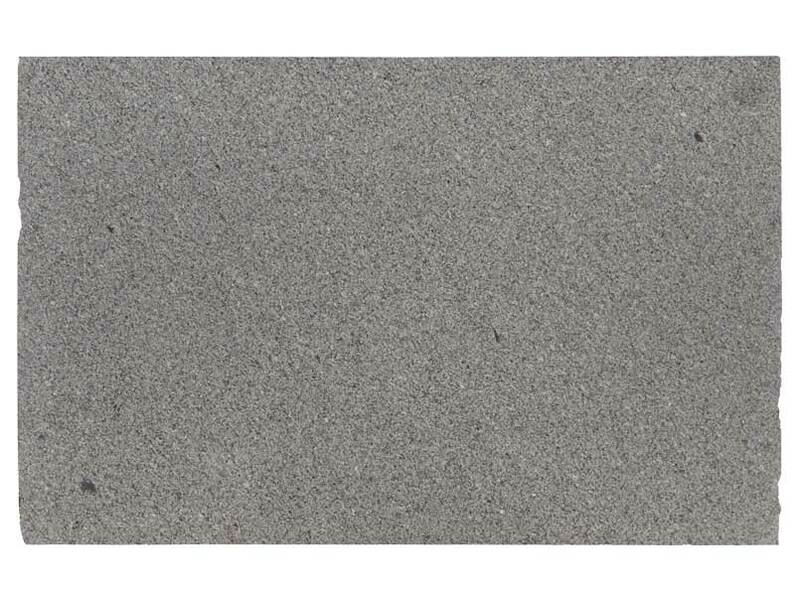 It is well-suited for homes and commercial properties and this extraordinary natural stone can be used for design projects, both indoors and outdoors. 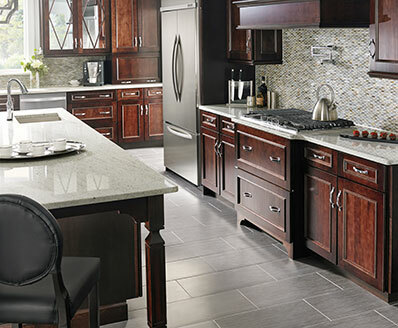 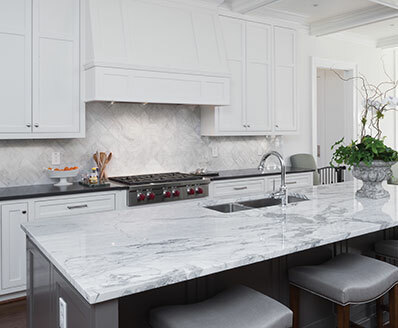 Create timeless granite countertops, coordinating islands, bar and table tops, fireplace accent walls, and other architectural features when a durable and low-maintenance surface is desired.